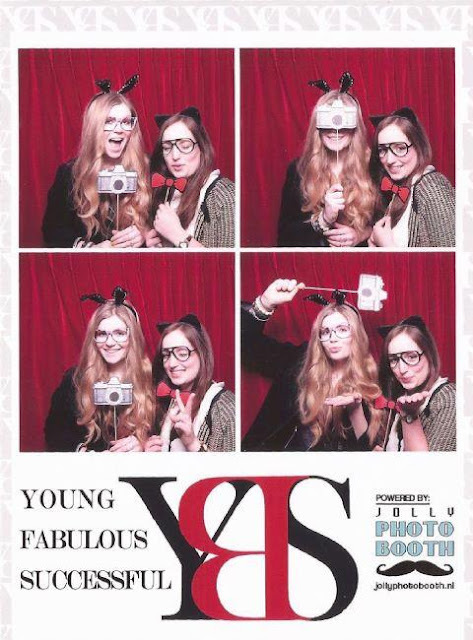 A couple of weeks ago I gave this preview of the Jolly photo booth at the YBS Fabulous VIP event, remember? I recommend Nicole from Coco Gold to grow a mustache and bunny ears are totally my thing, I guess. 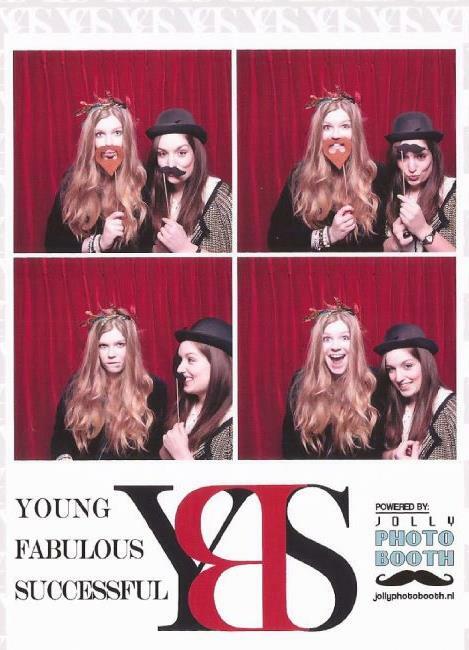 Wish I could have a photo booth in my room.. That would be really funny! However, as we speak, I'm in the middle of my lecture at school. 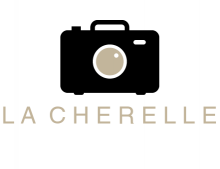 I'll be better pay attention.. Take care! Ahh, wat fijn dat je vindt dat een snor mij goed staat! Ik ben ook druk bezig met het laten groeien, maar het lukt nog niet echt. 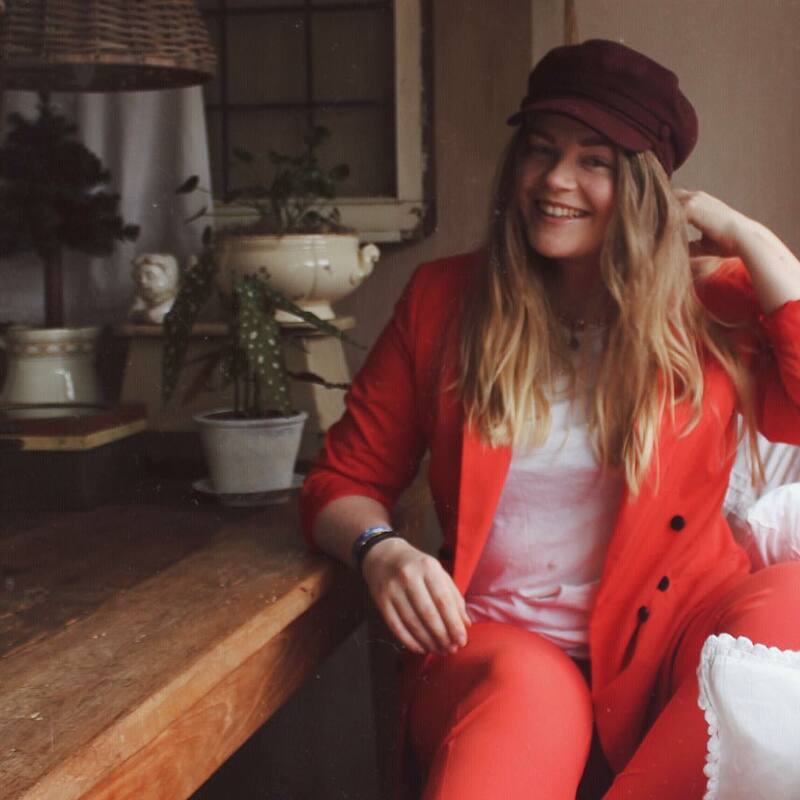 De foto's zijn leeeuk geworden :) Liefs! Haha geweldige foto's, ik vind dat soort fotohokjes altijd zo leuk!